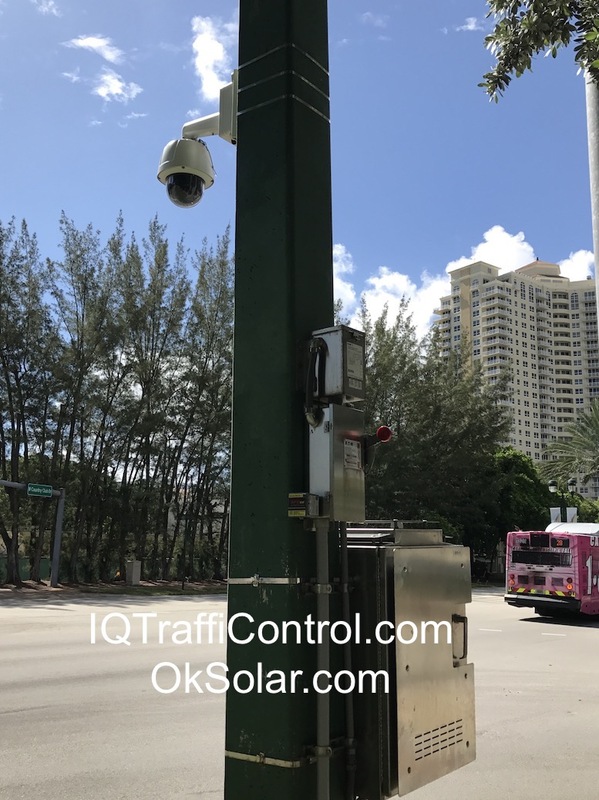 Traffic Signal Battery Backup Systems, Increase the public safety and reduced traffic congestion by allowing traffic lights to function even during a power failure. A typical traffic signal intersection experiences eight to ten local power outages annually. With IQUPS battery backup power, some or all the traffic control signals can continue to operate. 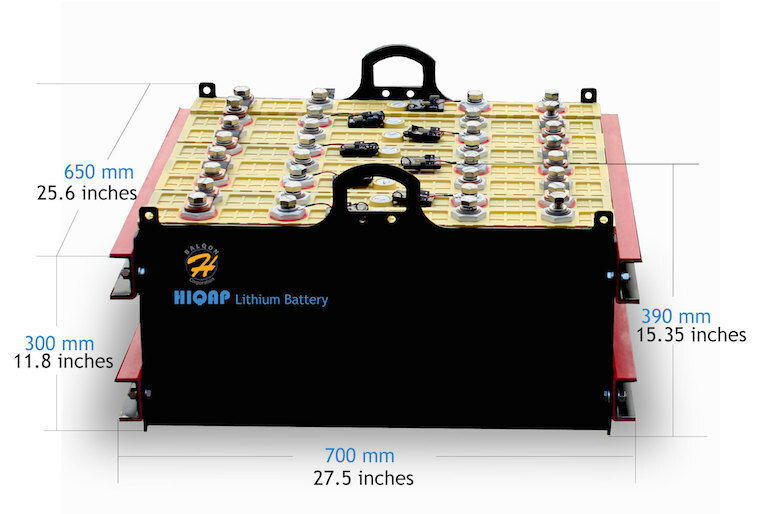 This seamless switchover to battery power increases public safety and eliminates the need to dispatch police or other service personnel to direct traffic. 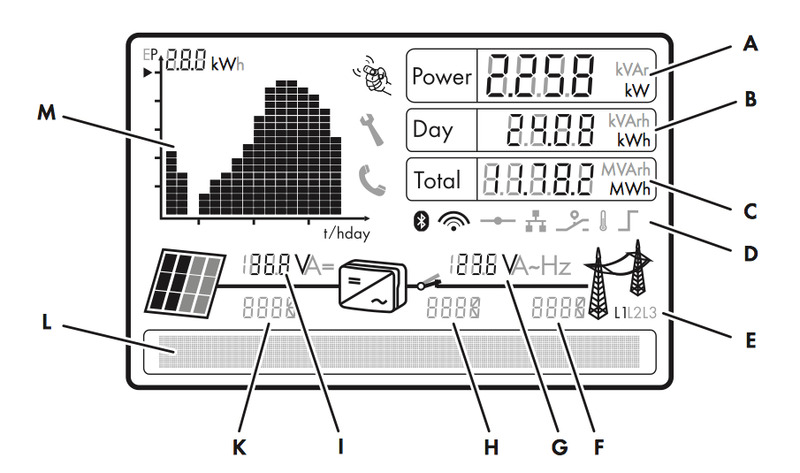 If all traffic signals were converted to LEDs, the battery backup system would allow full operation of the traffic signals during a power outage, thus alleviating traffic congestion. Traffic IQUPS It is designed to provide backup power for critical LED traffic light intersections. With 1,000 watts of true sinewave power available, IQFuel Cell and maintenance free Deep cycle batteries. 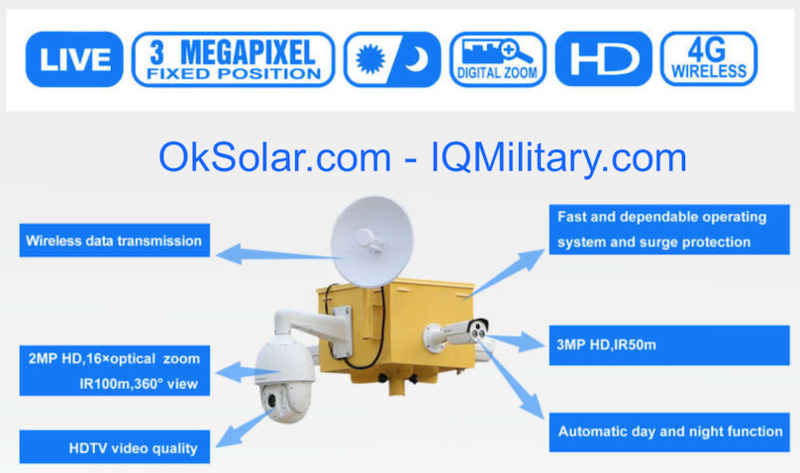 Traffic IQUPS will drive most large LED systems. 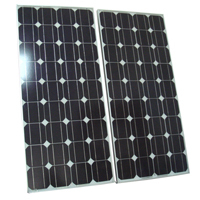 Its pure sinewave output is cleaner than utility power, making it ideal for all loads. The circuit is fully protected via breakers and fuses on the AC input, connection to the batteries, and DC loads. 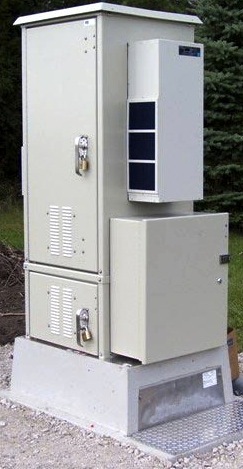 Outdoor, lockable, aluminum enclosure includes tamper-proof hardware suitable for pole or wall mounting. 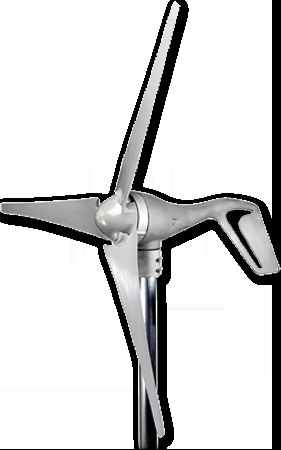 DC ripple <50mV. Certainty in Public Safety The IQTraffiControl Power Management Unit (PMU) is a unique solution for the next generation traffic signal control cabinets utilizing the latest technology low power and low voltage 48 Vdc LED signal lamps. This PMU offers multiple voltages all in one compact chassis ready to support all the devices in your ATCC. Multiple Voltages Supported: 24Vdc, 48Vdc and 120Vac Double Conversion On Line: AC topology provides superior voltage and frequency regulation. Ready to Install: Compatible with standard racks, short depth design, 3U, and Connectorized I/O makes for an easy install. 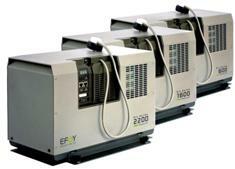 Ruggedized Design: Wide temperature operating range suitable for use in unconditioned field cabinets. Conformal coated electronics to improve humidity and pollution tolerance. Remote Manageability: Embedded Network Management Card allows remote monitoring and control. SNMP V3 and IPv6 ensure integrity of communication and security of devices. 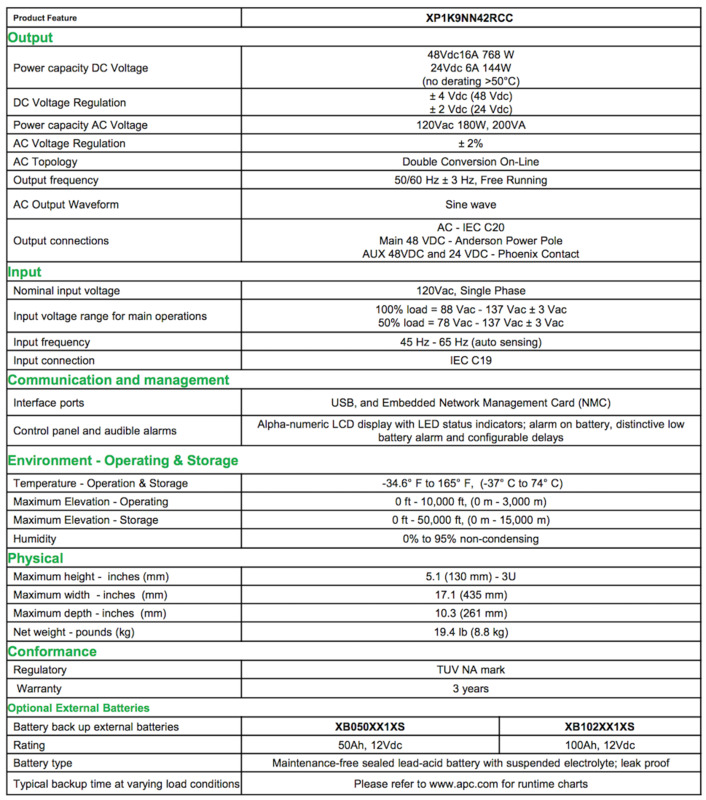 Low voltage to the signal lamps protect personnel and pedestrians. Low voltage protects the service personnel. Robust battery charger for fast recovery after a power failure.